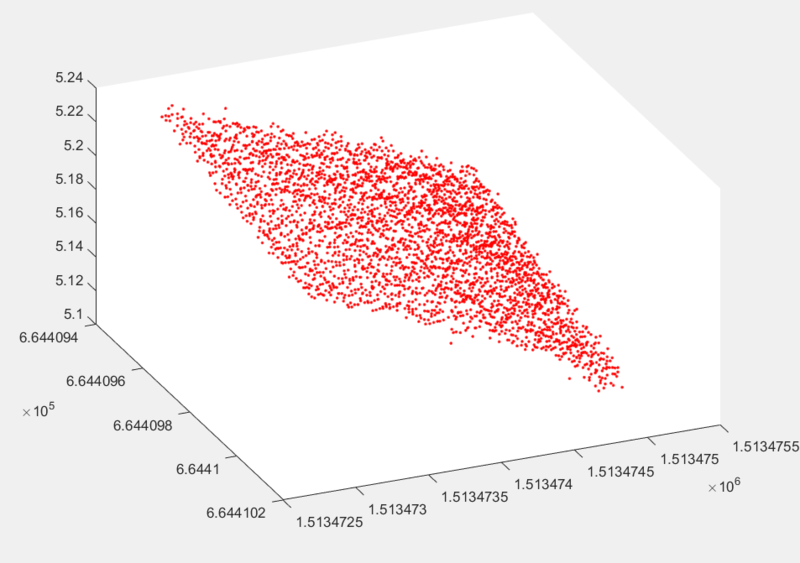 I want to plot the plane contain all points by total least square method. The result as follow. How can I plot like sample illustration? 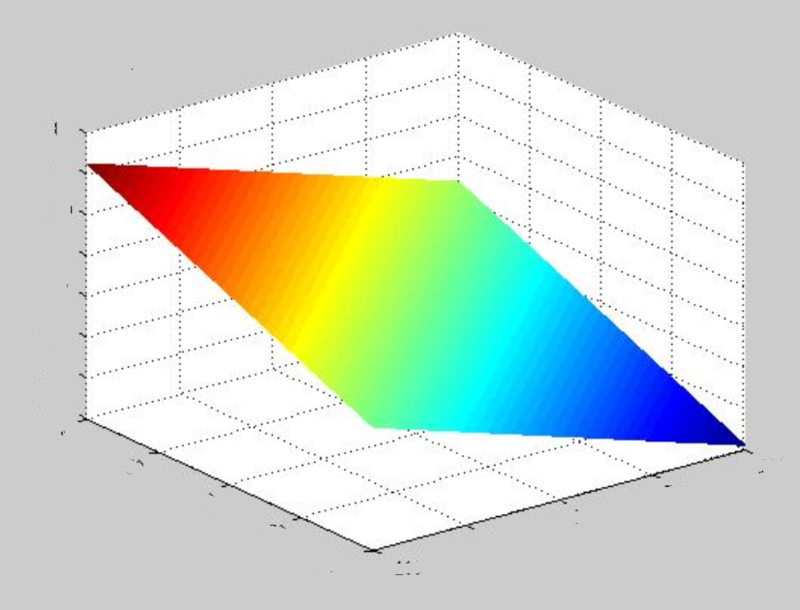 You can plot this plane by using an appropriate meshgrid of x,y points along with solving for z in the plane equation making use of the 'surf' command. I don't understand your code. Can you perform it by using the attached data "ha.txt"
Can you help me to perform it by using the attached data "ha.txt"